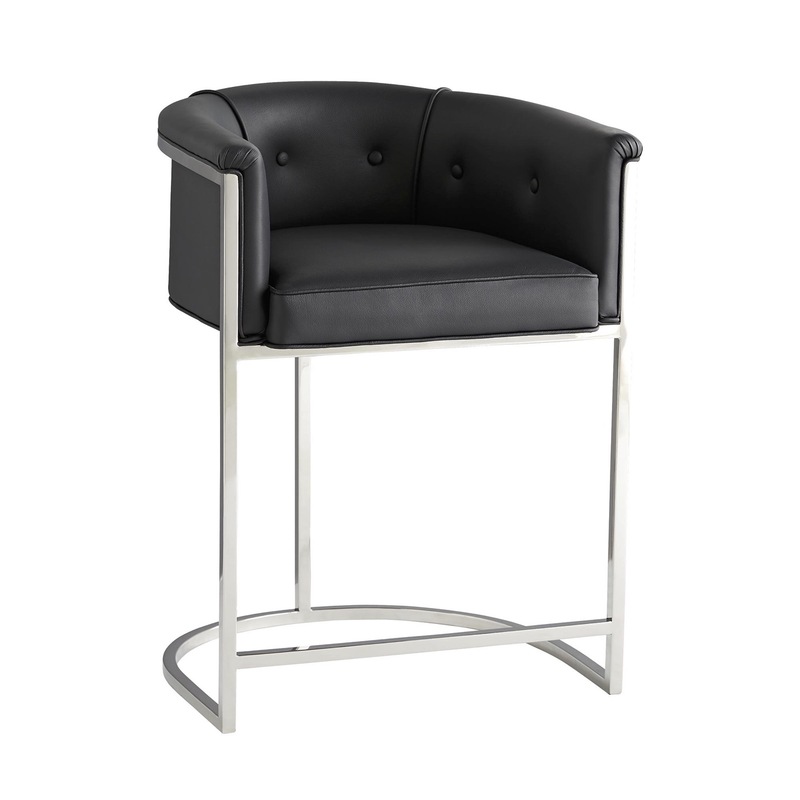 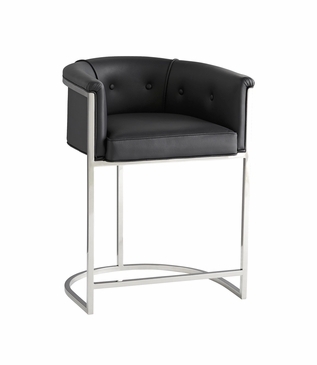 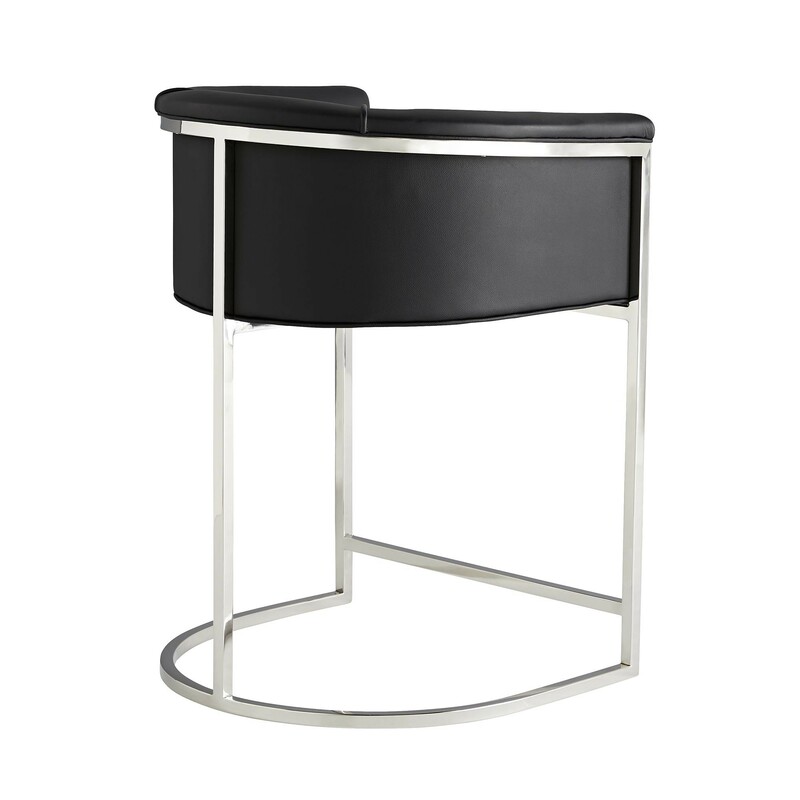 The perfect transitional counter stool with barrel chair flair. 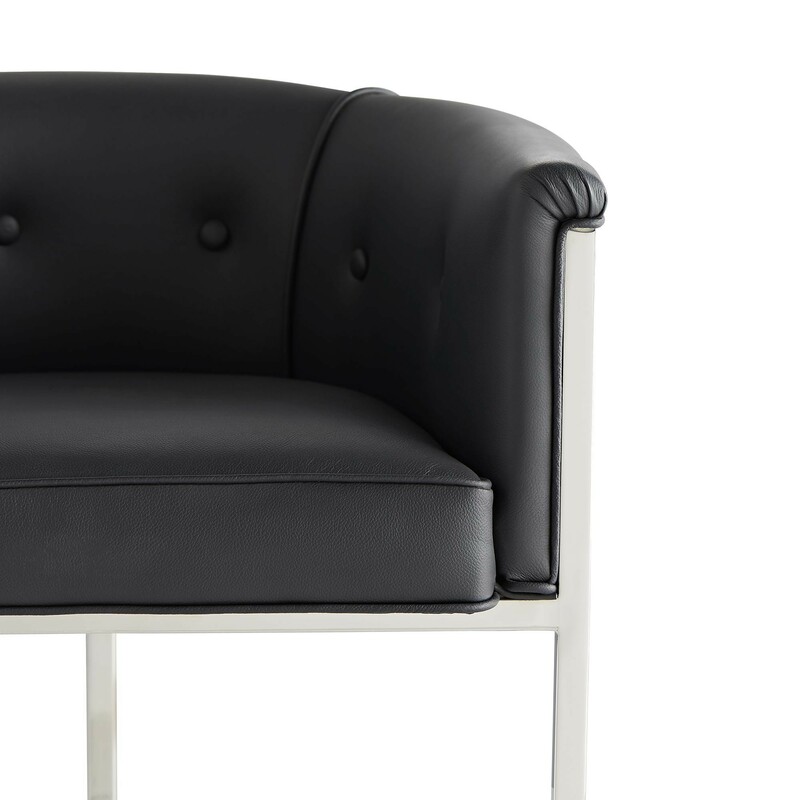 The curved back and arms make it comfortable. 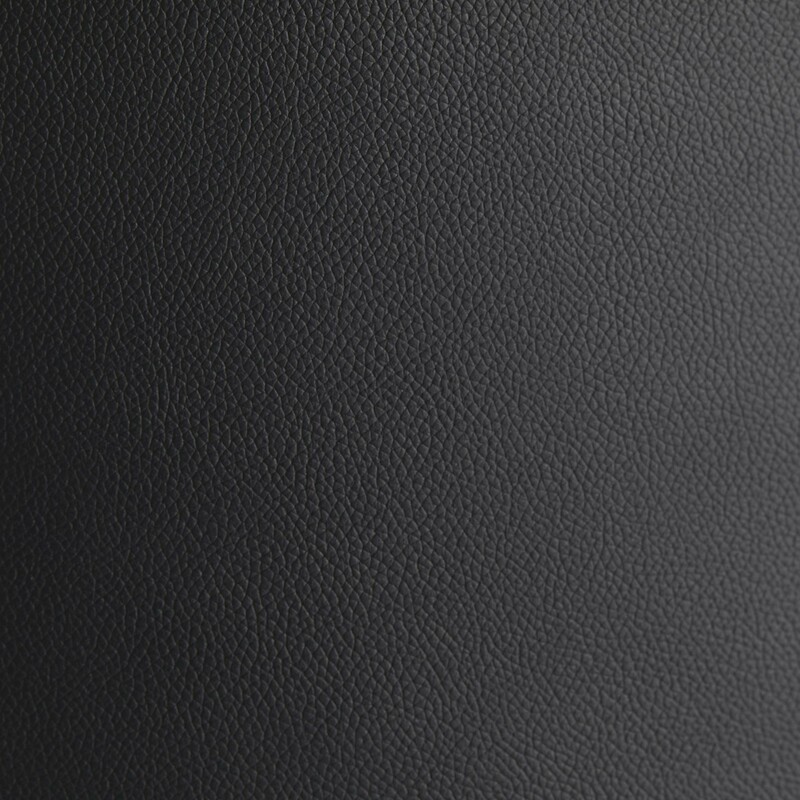 The black, top grain leather and coordinated pipe trim make it luxurious. 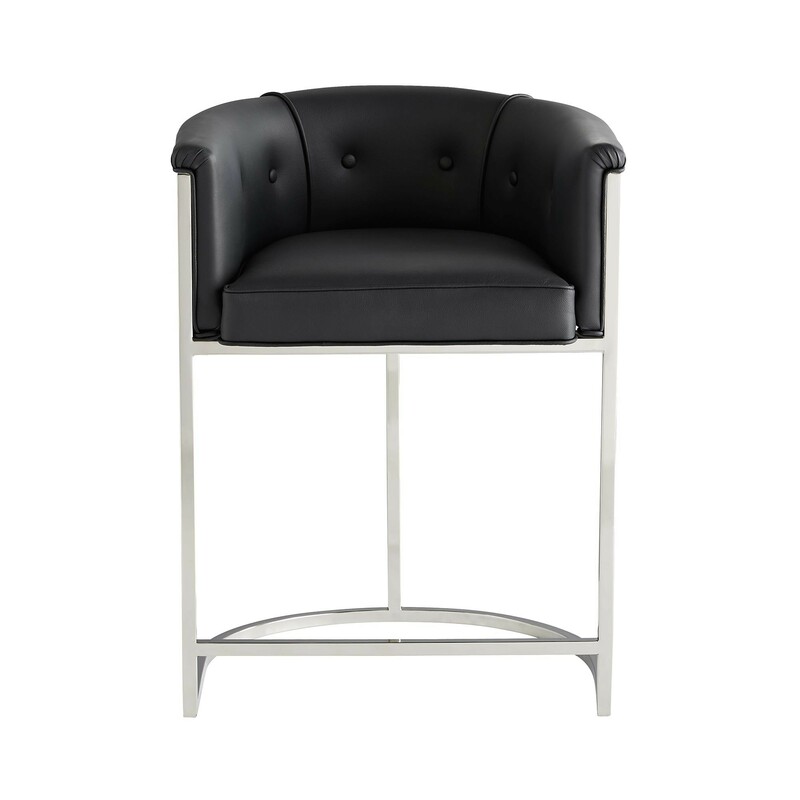 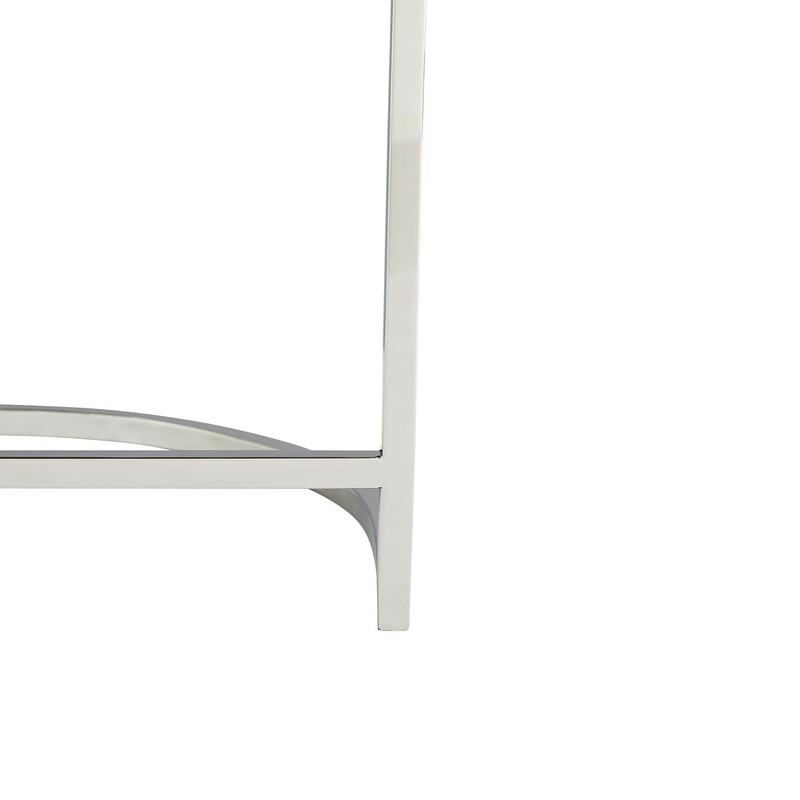 The button-tufting details and the polished nickel frame make it sophisticated and sturdy.